Today FM has announced that Mario Rosenstock, creator and star of Gift Grub on The Ian Dempsey Breakfast Show, will host a brand new Sunday show from next month. 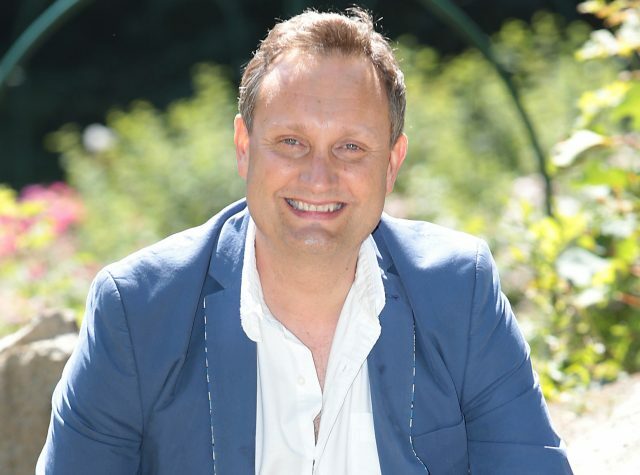 Their latest weekend schedule switch up sees The Sunday Business Show with Conaill Ó’Morain and Louise O’Neill’s ‘Songs in the Key of Life’ airing for the last time this weekend. The station say ‘Mario’s Sunday Roast’ will be a lively, irreverent and compelling show with two hours of smart and funny chat as well as the perfect mix of music to soundtrack your Sunday. Listeners can expect a highly engaging show as each week Mario will be joined by special guests from the world of entertainment, culture and sport. Other changes to the line up include The Very Best of The Ian Dempsey Breakfast Show being broadcast from 7am-8am and Alison Curtis extends her hugely popular Weekend Breakfast show by an hour airing from 8am-11am. 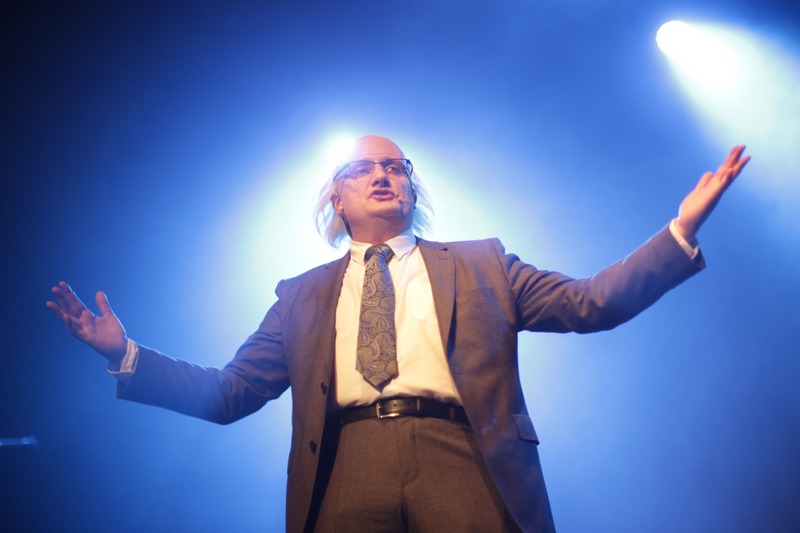 Ed Smith will extend his much-loved Sunday evening alternative music show ‘Ed’s Songs of Praise’ by an hour, broadcasting from 7pm-10pm. 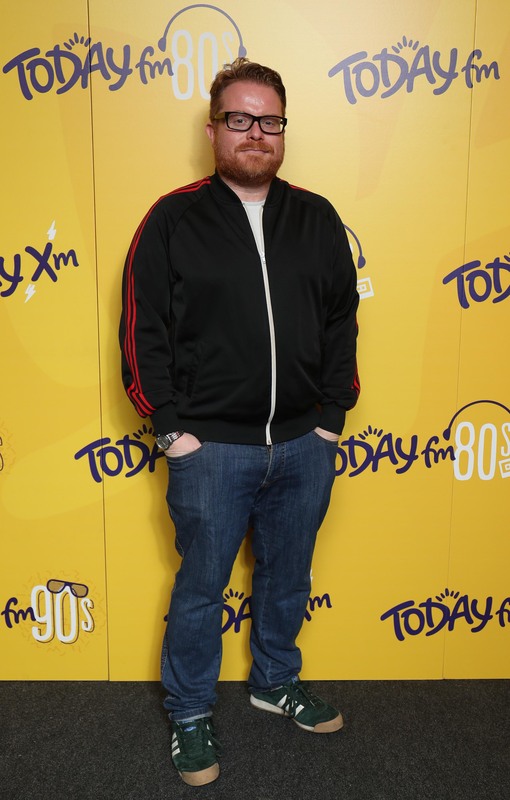 He has also taken over Louise Duffy’s evening show ‘Lost in Music’ for the next 6 months as Louise heads off on maternity leave. Today FM’s Declan Pierce takes over the hot seat from Hector, to present a 3 hour music programme on Sunday afternoons from 4pm-7pm. Phil Cawley continues his 3 hour music and chat show from 1pm-4pm, while Kelly-Anne Byrne’s hugely successful ‘The Beat Goes On’ also remains in its current Sunday timeslot, 10pm-12am (and also on Saturdays from 9pm-12am). 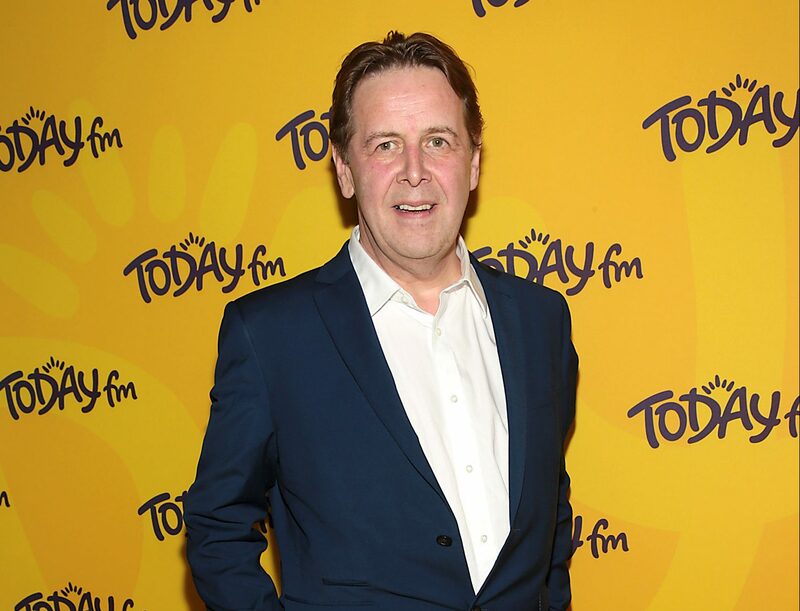 The new Today FM Sunday Schedule will begin on the 8th of July.